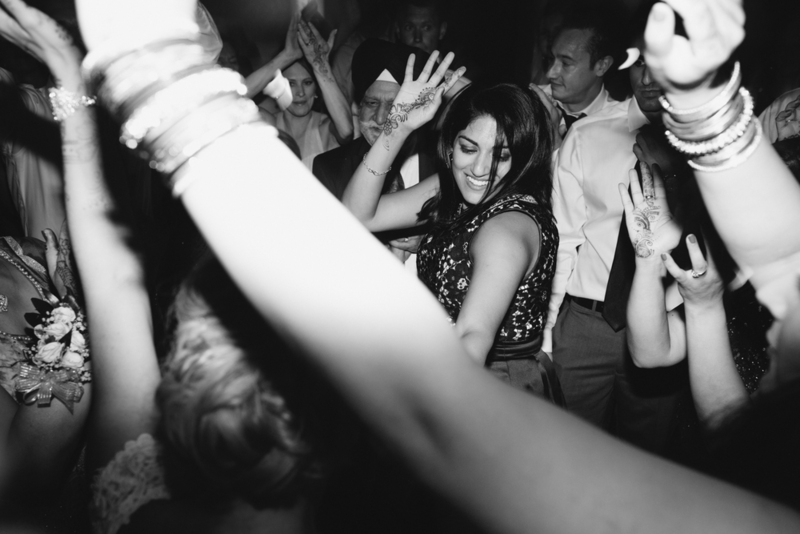 This weekend. 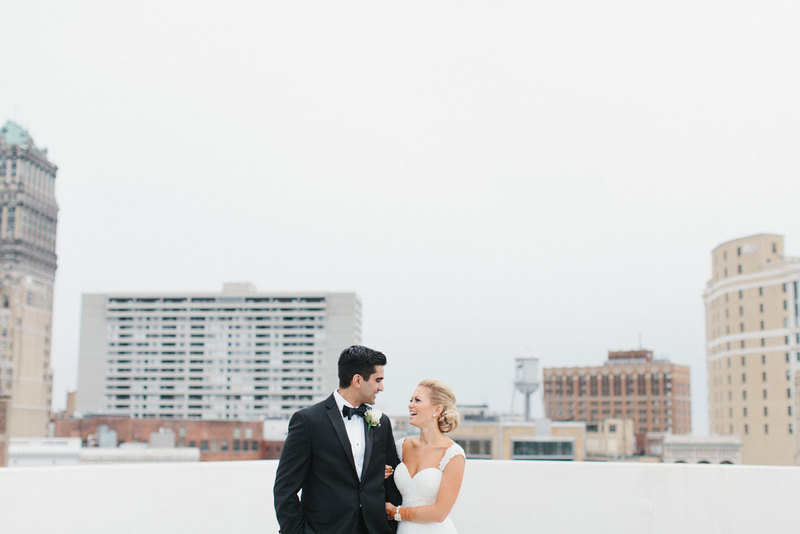 So, so good. 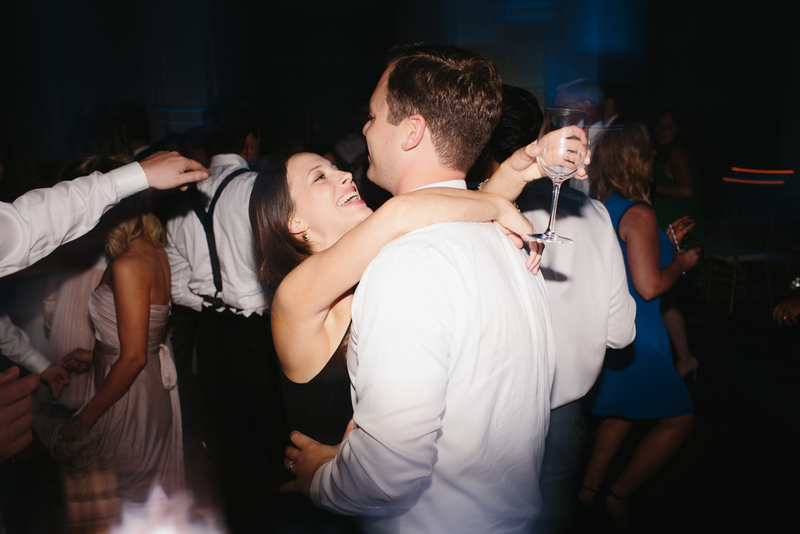 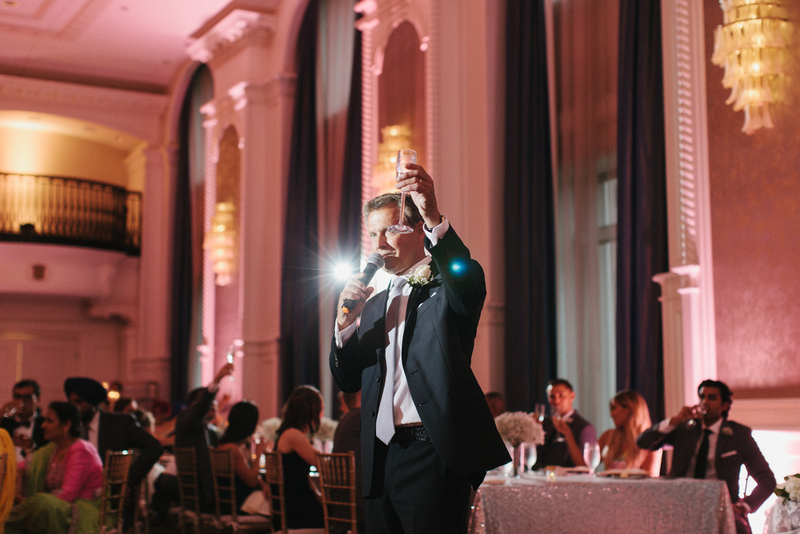 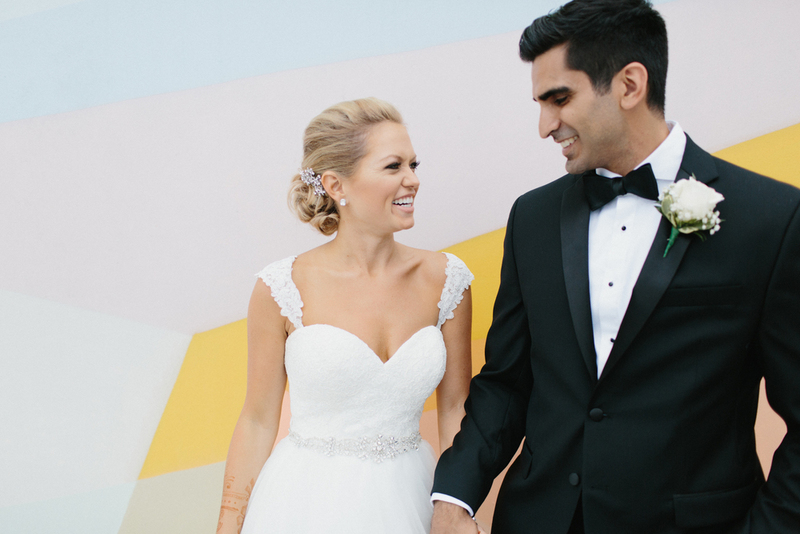 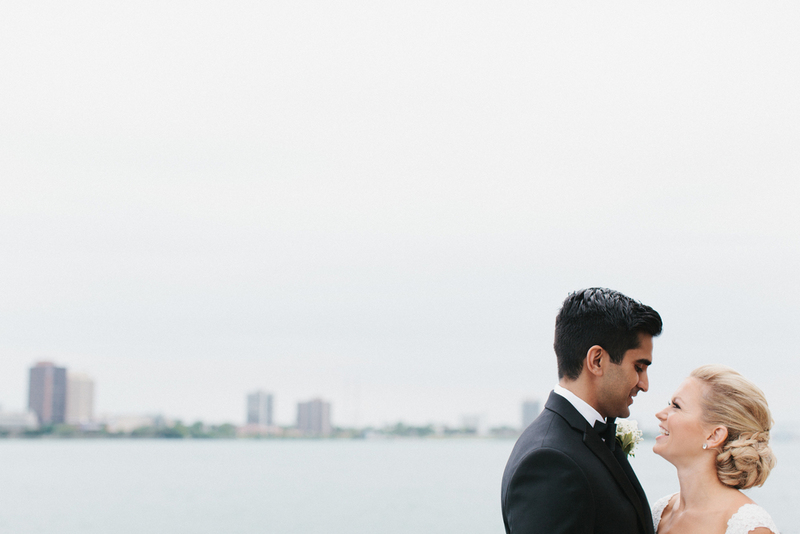 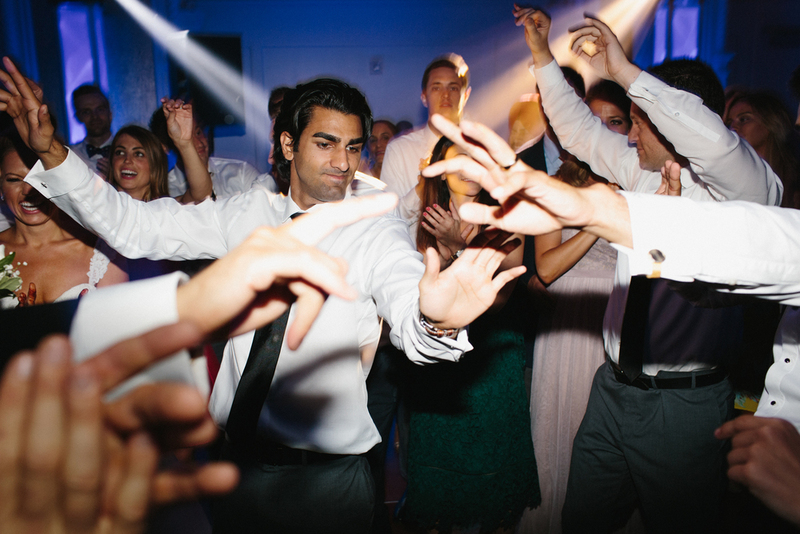 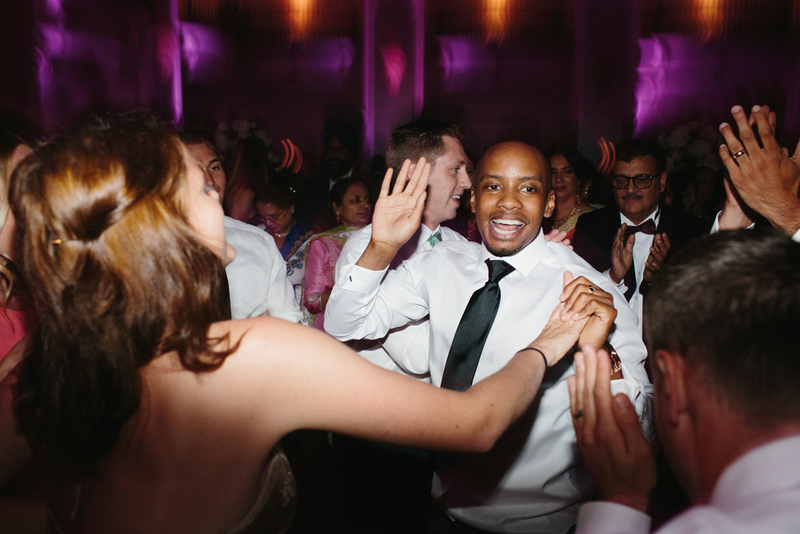 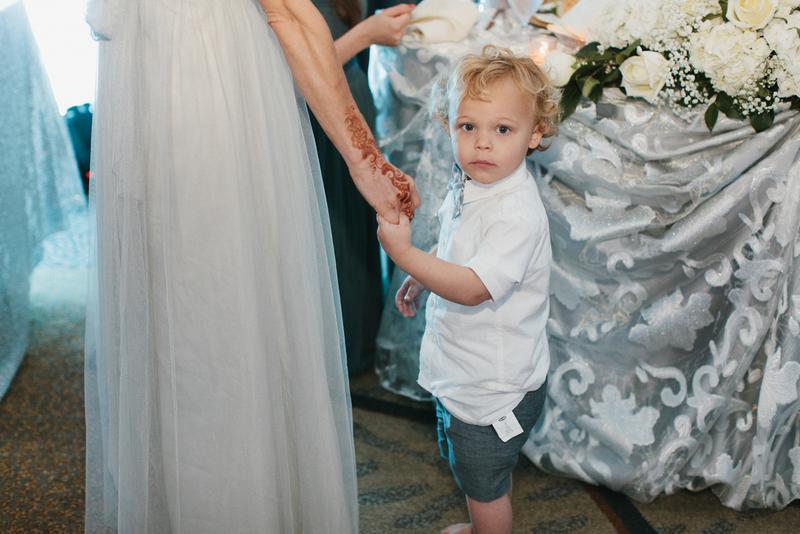 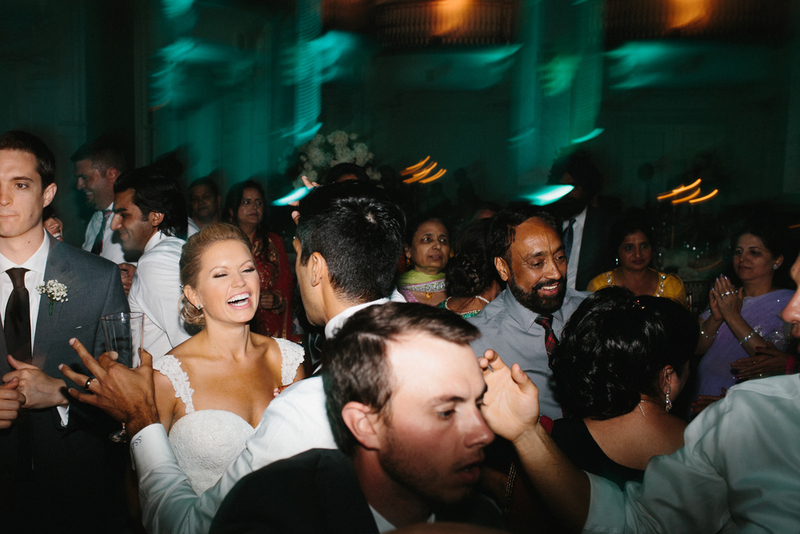 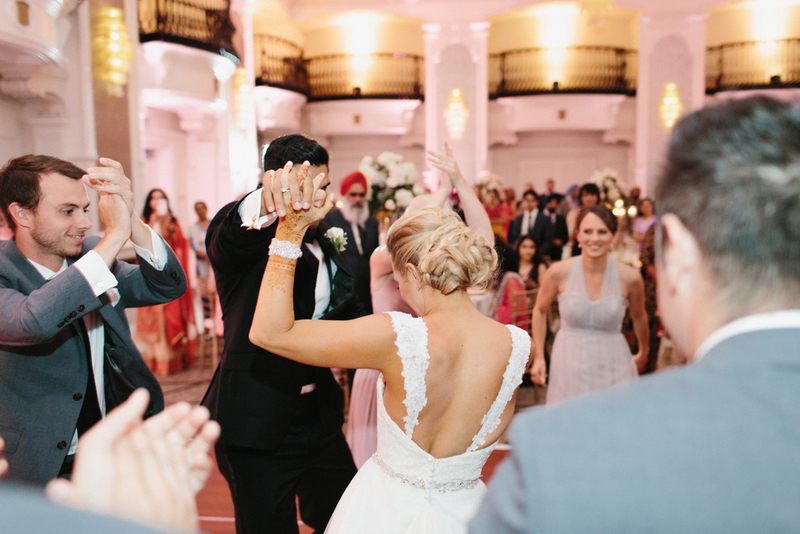 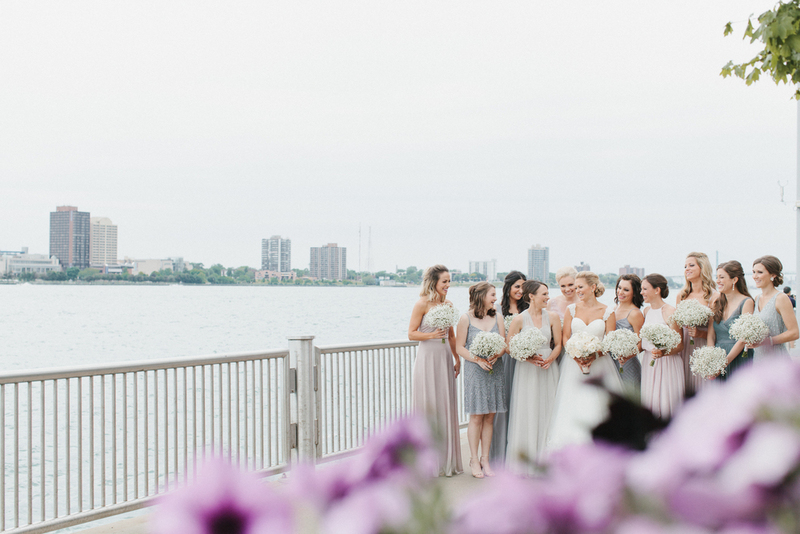 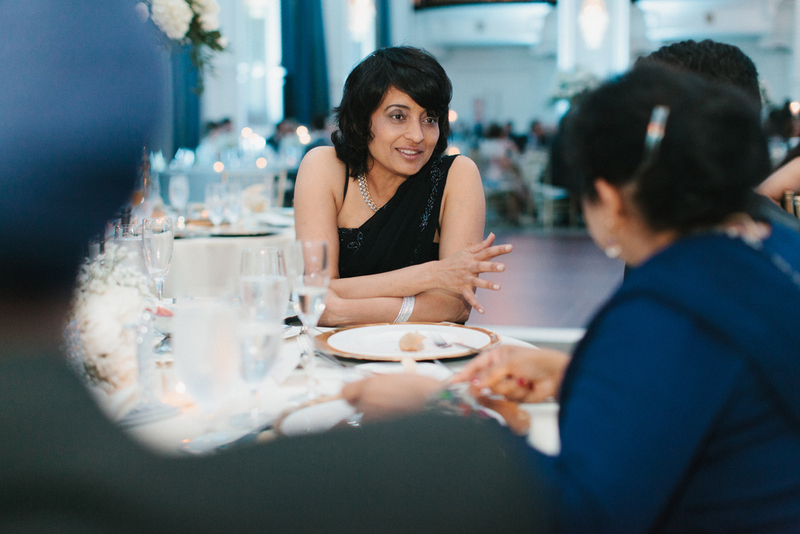 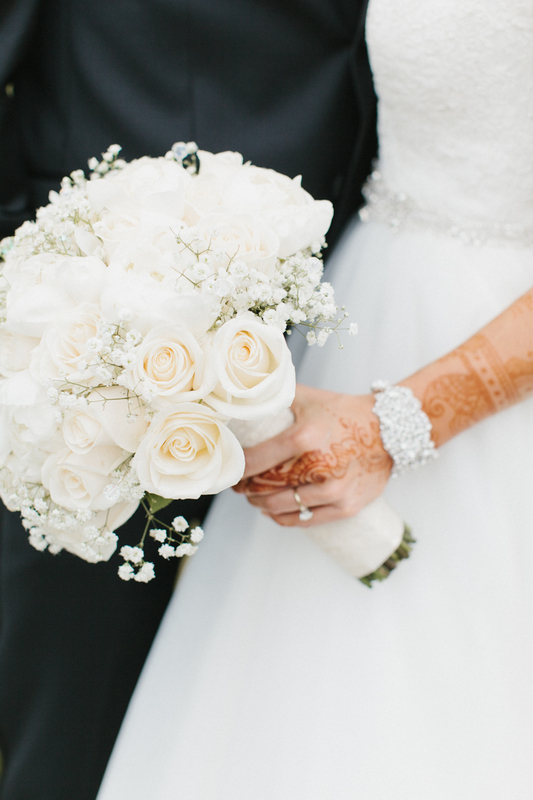 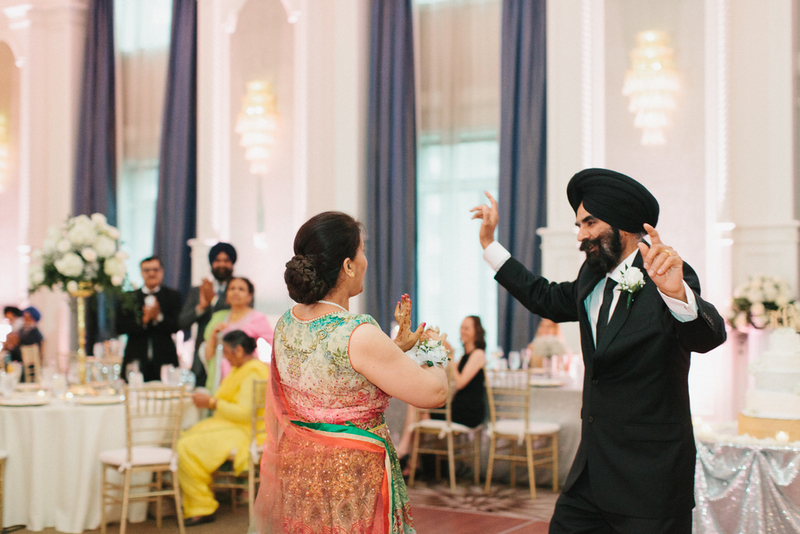 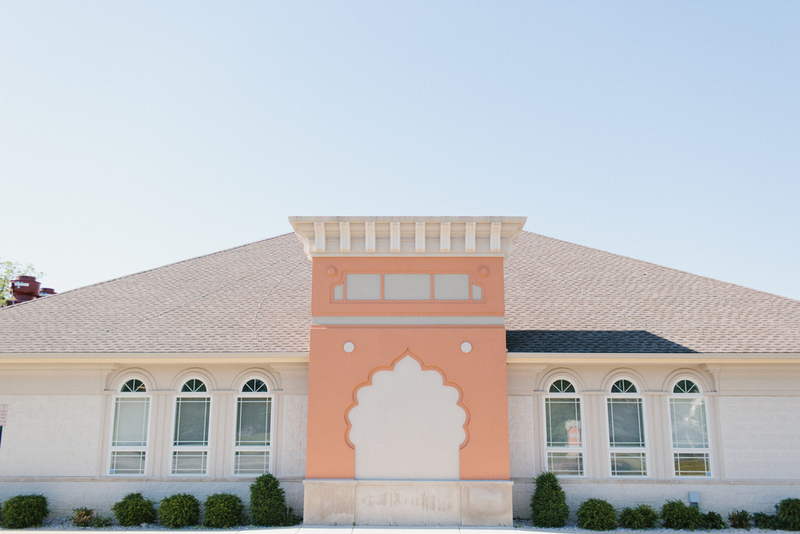 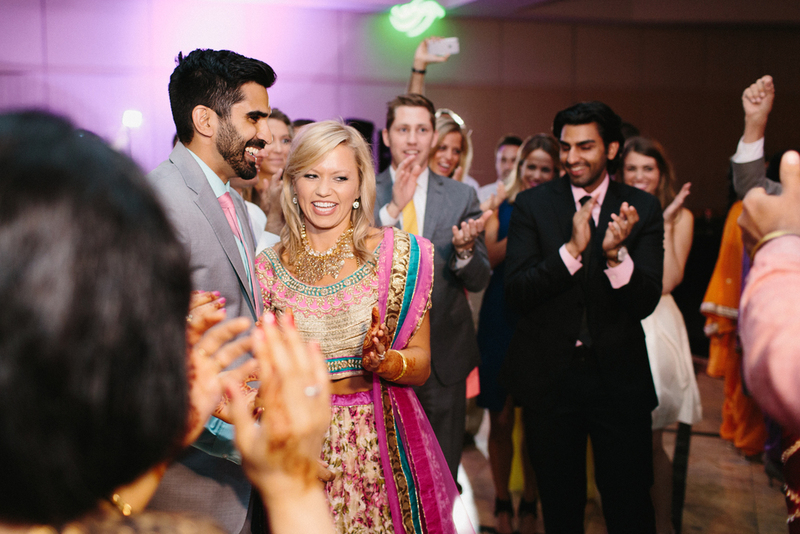 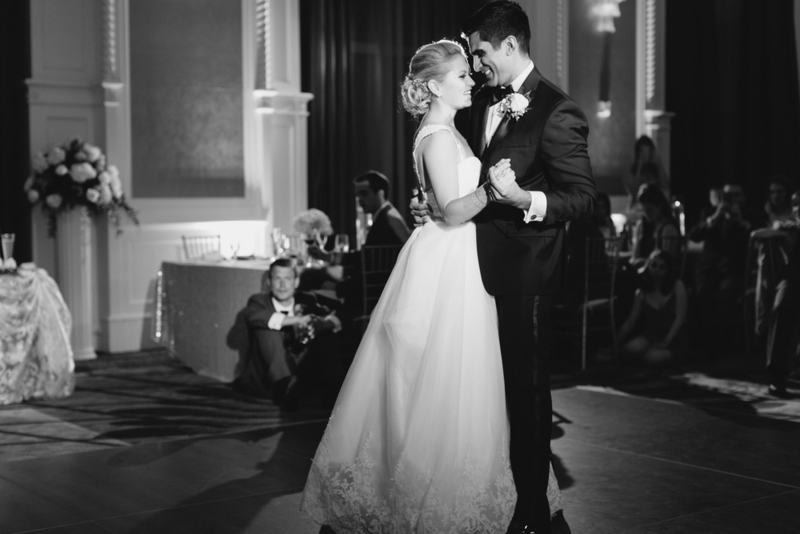 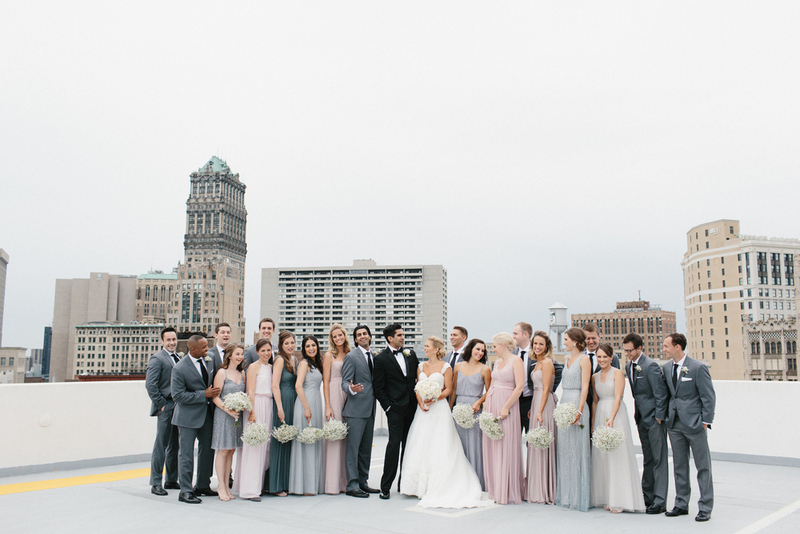 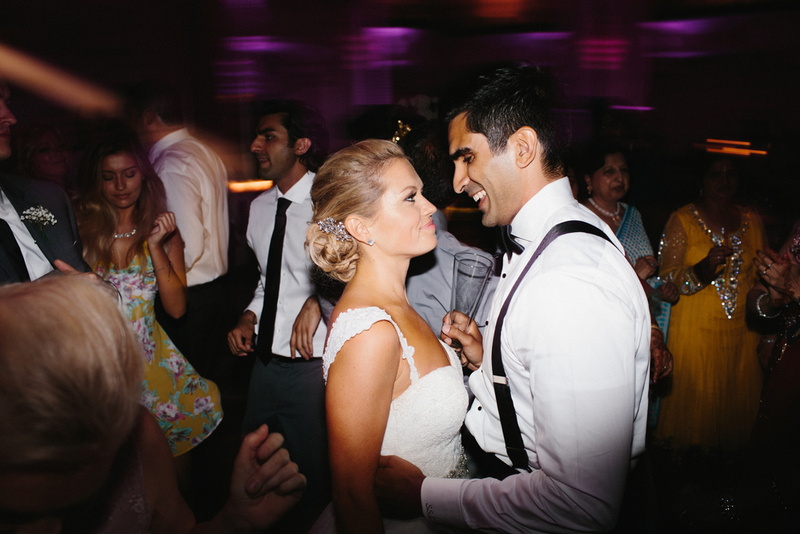 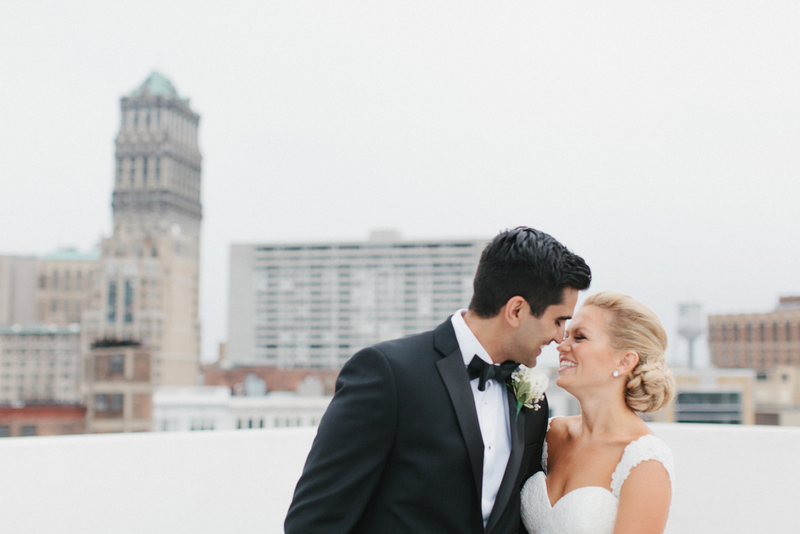 Kara and Sanjot celebrated their marriage over the course of three days in Detroit. 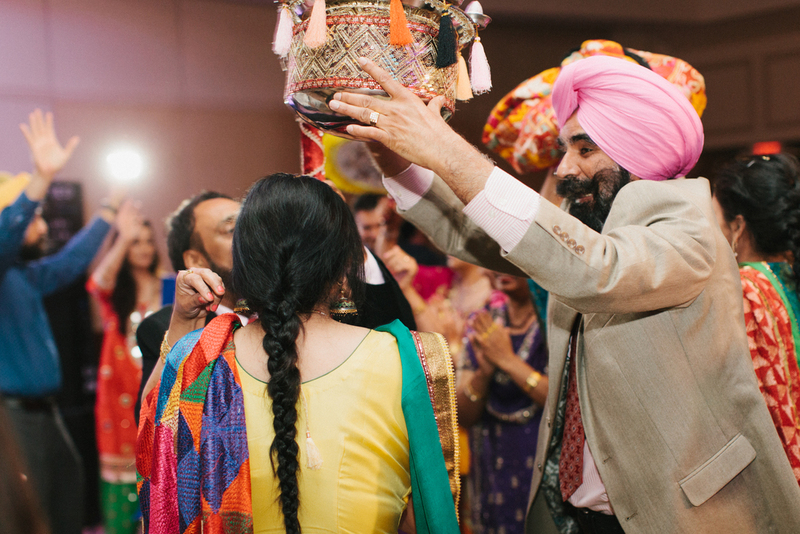 Sanjot is Sikh, Kara is Christian, and they honored both of their cultures and religions with the ceremonies and customs traditional to both. 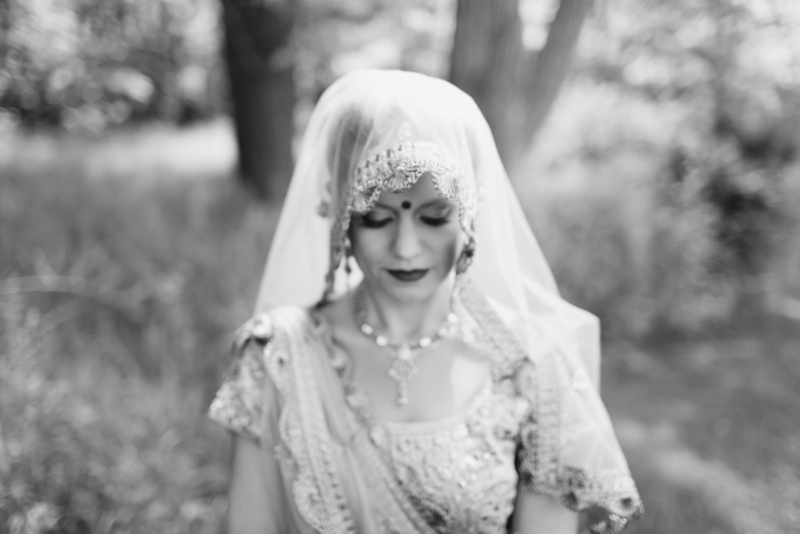 The result was an absolutely breathtaking weekend that I still can't quite find the words for.